The Magento Tech Digest #17 is the biggest collection of the resources dedicated to the development, Adobe’s Acquisition, PWA, performance and more. If you are a Magento beginner and want to start working with Magento 1 or 2 this is a great chance to go through the links and find your next interesting article which will help to gain more knowledge and inspire you to build your own custom functionality. Previous Magento Tech Digest #16 can be found here: Magento Tech Digest #16: May 14 – 21, 2018. *More thoutghs about Adobe’s Acquisition are in the Videos section below this post. Send me your interesting technical Magento resources in order to review and include them into the next Magento Tech Digests. 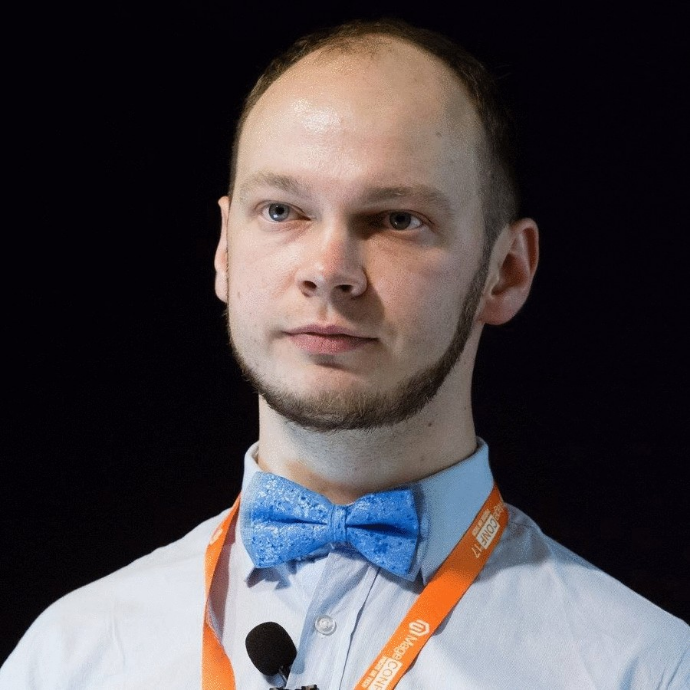 Max Pronko is an international Magento Expert, development consultant, motivational speaker and Magento award-winning developer. He is known for the educational development programs for organizations of all sizes and has positively affected thousands of people and organizations worldwide. Subscribe to my Magento 2 tips and tutorials content.